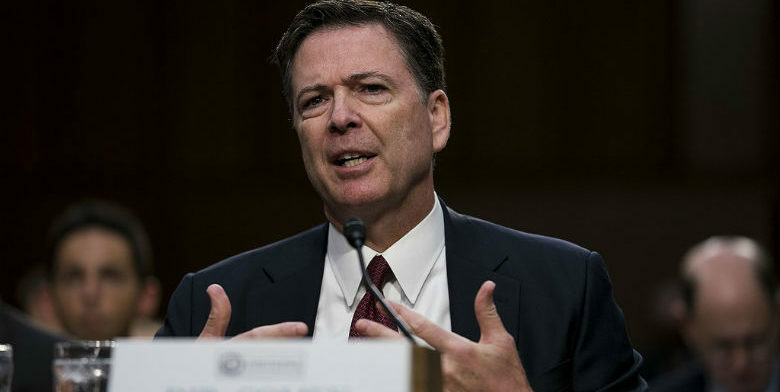 James Comey has avoided testifying before congress for a long time, but that’s all over now as a tentative deal has been reached with House GOP. Between George Soros and wealthy Democrats an even $50 Million was devoted to stopping President Trump. Fusion GPS admits to being paid $1 million and Steele got $160,000. Where did the rest go? Lisa Page revealed two texts needing more scrutiny. The DOJ didn’t respond to a request for them ‘beyond acknowledging it’. One isn’t relevant and they already produced the other, snuggled in with thousands more just like it. ‘Neither of those claims are accurate,’ contradicts Mark Meadows. Lisa Page is helping Congress put the jigsaw together. 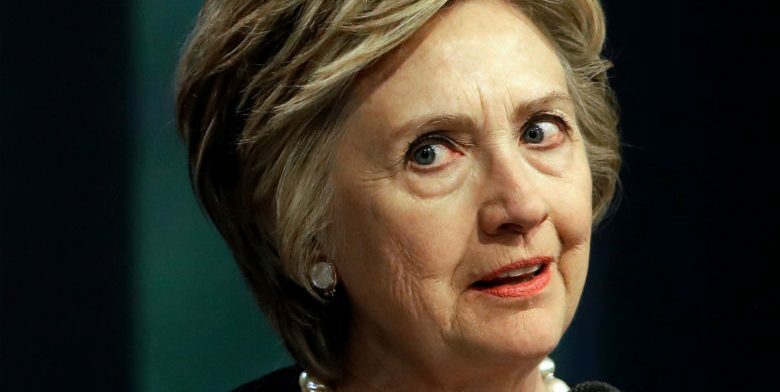 Her two days of closed door testimony ‘filled in some blanks’ that contradict what her FBI lover testified under oath.